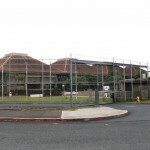 For facility information including: visitation, telephone, mail, and money procedures and privileges click here. PHONE SERVICE UPDATE: Interstate (long distance) collect calling service to the continental United States has been switched to a new provider. For more on the service switch click here. 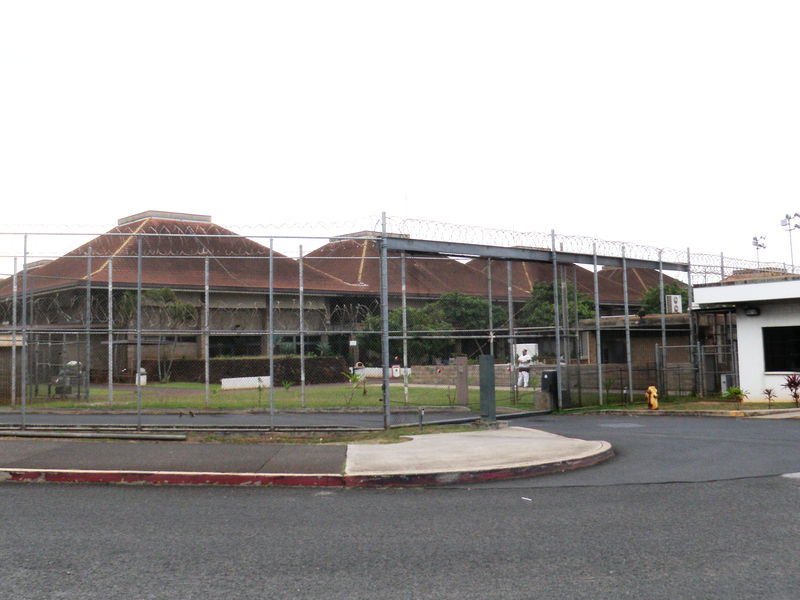 The Oahu Community Correctional Center (OCCC) is the largest jail facility in the State of Hawaii, and is situated on 16 acres in urban Honolulu. 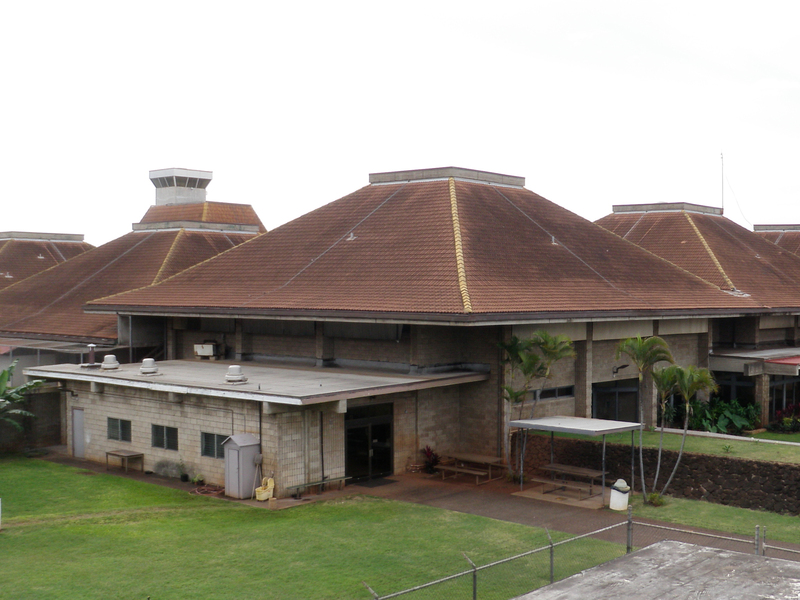 The 950-bed facility houses pre-trial detainees. In addition to its jail functions, OCCC provides reintegration programming for male sentenced felons. The pre-trial population at OCCC is offered educational, self-improvement, and religious programs. 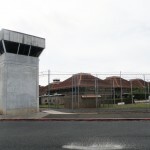 The sentenced inmate population is offered programs in substance abuse, domestic violence, cognitive skills, parenting, community service worklines, work furlough, and extended furlough. In addition to programs, there are work opportunities through Correctional Industries, with the majority of jobs in light construction (i.e. office wall panel construction and installation). In an average year, OCCC employs over 400 inmates in its in-facility worklines to provide support services for its kitchen, laundry, and other operations. 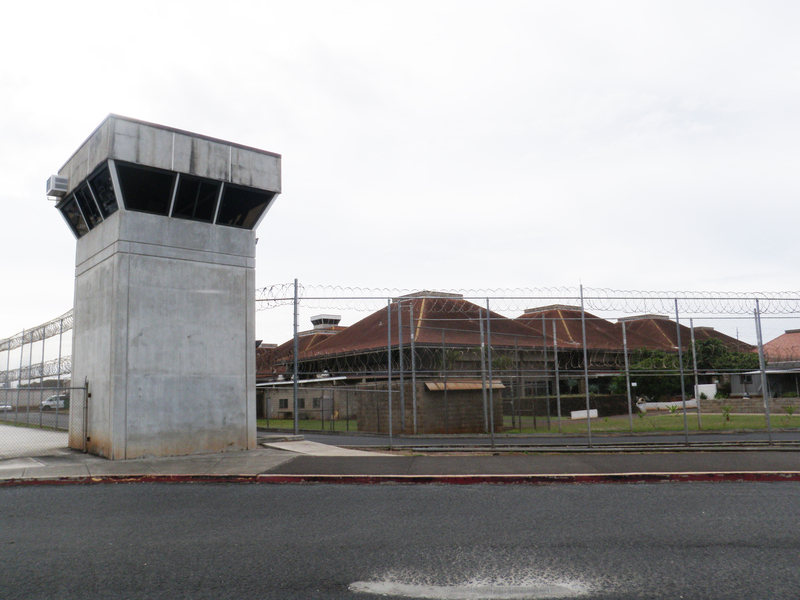 OCCC staff also manages and operates the Laumaka Work Furlough Center (LWFC), which is located a block away from the jail. Inmates assigned to LWFC are either actively seeking employment or working in the community. 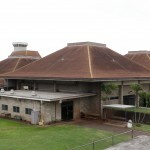 Project Bridge, which occupies one of the buildings, is the transitional program for offenders who have completed their primary substance abuse treatment.